I had a craving for a Rice Krispy square, so I went out and made some. 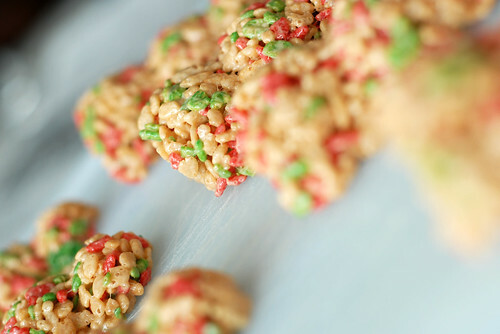 With the festive cereal comes a nice mould that you can use to shape your treat. I got the snowman. 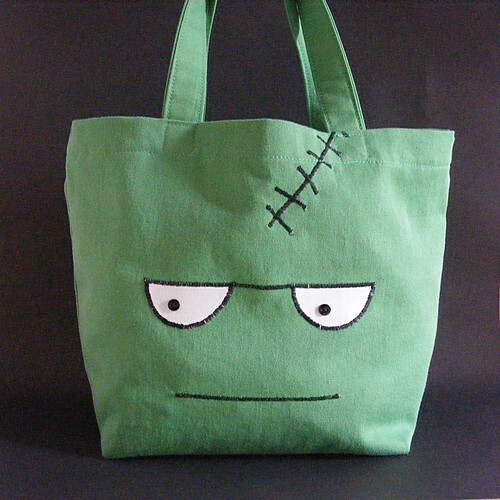 This is one of a three designs for a pattern for trick or treat bags. I love how his unibrow looks! Sometimes a girl just to have something large and warm to snuggle up to! 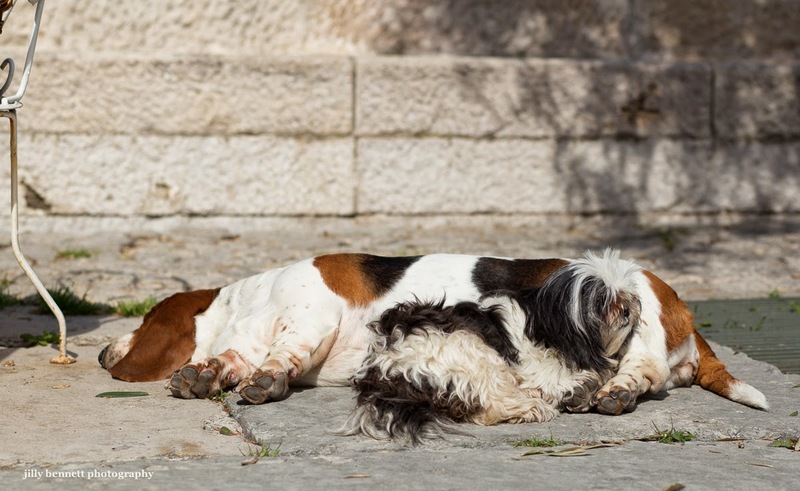 Boutchette, the Basset Hound acts as a comfy pillow for her housemate, Galinette, the Shih-tzu. These two belong to the fabulous Restaurant Beausejour in Gorbio. People often email me things in the hopes I’ll share them: contests, stories, pictures, YouTube videos that tickled their fancy. Sometimes I share them, when I know it’s something you would enjoy. On our hill there was a trail to the moon. Our black dog found it, beat it into the ground with his paws. Shared for no reason other than a love of a beautiful turn of phrase. If you are interested in all of the pet food recalls that have happened over the years, then there is a chance for you to help! 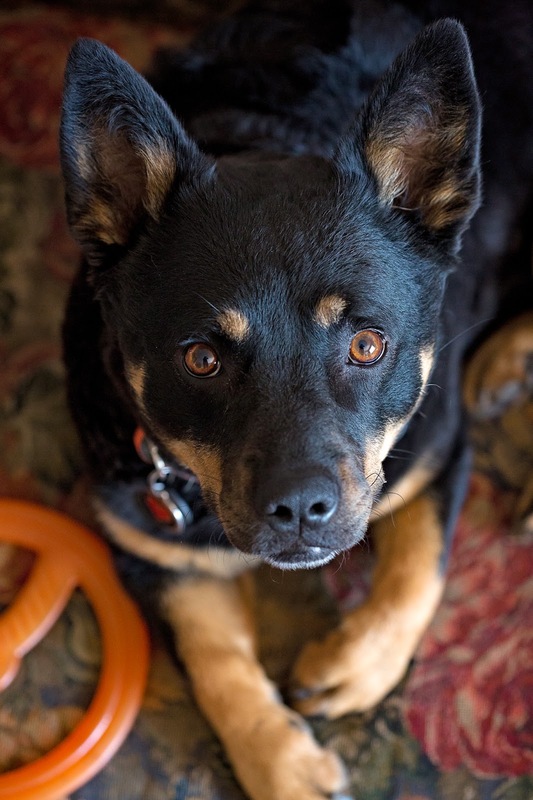 Consumers are funding a campaign to test pet food. 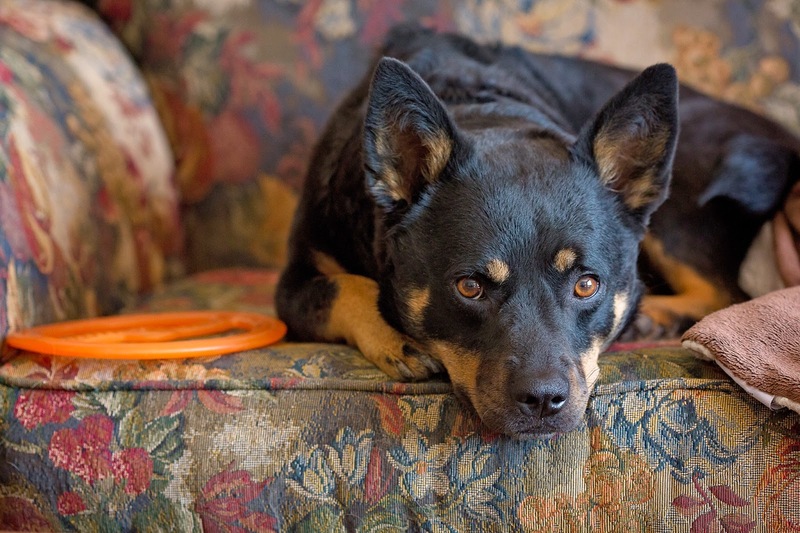 The goal is to raise $ 10,000, but more money would mean more options for testing pet food. You can learn more and make contributions here! Having helped many people with health, lifestyle, and financial issues, author Carole Lynn Steiner was often told, ?write a book?. Her personal health issue 30 years ago added to that motivation. 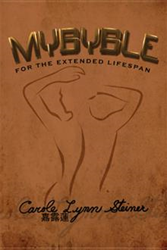 Her publication, ?MYBYBLE: FOR THE EXTENDED LIFESPAN?, reveals to readers the hard to find tips for health issues as we all know that health is the most precious wealth one could ever have. This book does not only have financial guidance from the author?s biggest audience response shows on Bloomberg Radio and television, but also includes health and lifestyle (pet nutrition; gardening; babies? potties) guidance. In 1998 Ms. Steiner was the first to elucidate on the extended lifespan which places burdens upon the individual in all facets of one?s life which rarely existed before, and everything that one does to improve oneself is not work but necessary effort. It takes effort to stay healthy and happy into one?s 80s and beyond, and every little improvement in any aspect of one?s life contributes to that goal. In ?MYBYBLE: FOR THE EXTENDED LIFESPAN,? Ms. Steiner presents easy, understandable, and useful information on many topics, all under one cover. It is a valuable reference tool to which the reader may refer many times over the years. There is information in this book that is almost impossible to unearth through traditional research channels, yet it is critical to the well-being of any individual at different stages of one?s lifetime. Readers will enhance their lives with the information they can find in this guide, regardless of their gender or age. ?MYBYBLE: FOR THE EXTENDED LIFESPAN? has information that can enable readers to take control of their lives, letting them discover natural ways of coping and enjoying the extended lifespan. After she graduated from New York University, author Carole Lynn Steiner worked for the fifth largest medical center in the metropolitan New York area. She then founded, wrote, and edited an international health newsletter and went on to become a financial manager for one of the biggest global investment firms prior to founding her own company. She always was involved in public speaking: first in the health arena and then in the financial world. She was interviewed frequently on radio and television globally. Choosing both a new dog and the dog food that fits your new dog and your pocketbook are big decisions. FindTheBest is a valuable resource for selecting the best type of dog for any living situation and any personality type. FindTheBest is a great reference for information on 193 different breeds comparing dog temperament and breed standards as well as physical features like size, coat and color. This reference presents the facts in easy to use tables and allows for side-by-side comparisons of different breeds and consumer products so that you can find the best. This is a great reference for researching everything from the best dog breeds to the best dry dog food before purchasing, and for anyone to make a quick and informed decision. Grayson Nance is a recent graduate of UCSB and now works with FindTheBest where you can compare anything from cat breeds to the best espresso machines. This reference is a great example of how quality dog foods are becoming more popular. However I don’t see my favorites: Taste of the Wild:Salmon and Sweet Potato, Royal Canin:Duck and Potato, Halo Products, and Natural Balance: Many hypoallergenic ingredients. However this digital chart is an example of how much dog food ingredients are changing . Categories include grain free , organic, and no preservatives. The commercial dog food industry is responding to dog owners that want to feed their pets a healthier mix of ingredients. Dog foods now have better meats, veggies, and fruit instead of carcasses, meat by-products, and grain. 50% of my day is spent treating the result of feeding poor quality dog food or owners not realizing that individual dogs can’t tolerate certain food ingredients. Some dogs require extra healthy oils or added human food ingredients to some commercial food to make up for the lack of healthful whole foods. Even though the food says”complete and balanced” some dogs need more fat and oils, less carbs, or more moisture in the food. In Dog Dish Diet , I talk about the history of dog food and ways you can help your dog eat a mix of commercial, human food, raw food, and homemade food for better health. Canned food, slow cooking meat and veggies, feeding raw meaty bones or chicken wings, and feeding raw food may be a better choice than any dry food for those dogs suffering from medical problems. The post Find the Best Dog Breed and Dog Food Reference Charts appeared first on Dr. Greg's Dog Dish Diet. The main objectives of ?Automated Patch Clamping Trends 2014? global benchmarking study was to comprehensively document current practices, preferences and metrics in ion channel drug screening using (Automated Patch Clamping) APC technology. It also seeks to chart the emergence of new 384-well Automated Patch Clamping systems, what determines Automated Patch Clamping consumable budgets, and mostly prevents end-users making greater use of Automated Patch Clamping consumables. In addition, a secondary focus was to understand respondents? interests and requirements in using a new Automated Patch Clamping technology for the analysis of adherent cellular 2D networks. The survey collected 88 validated responses, of these 63% provided comprehensive input. Survey responses were geographically split: 34% North America; 31% Europe; 30% Japan; 2% China; 2% Rest of World; and 1% India. Complete Report available at http://www.rnrmarketresearch.com/automated-patch-clamping-trends-2014-market-report.html. As per the report ?Automated Patch Clamping Trends 2014? The median annual APC consumable budget was $ 50K-$ 100K/year today. Several bottom-up models were developed around the respondent?s feedback to calculate the global Automated Patch Clamping markets. In 2014 these were estimated to be around $ 140M for Automated Patch Clamping consumables and $ 38M for new APC platforms. Segmentation & some CAGR estimates are in the full report. The Automated Patch Clamping consumable budget for ion channel testing of most respondents was not fixed i.e. it can be adjusted to reflect cost changes per data point. The factors that most prevent greater use of APC consumables today were the high cost of Automated Patch Clamping consumables and lack of ion channel projects. 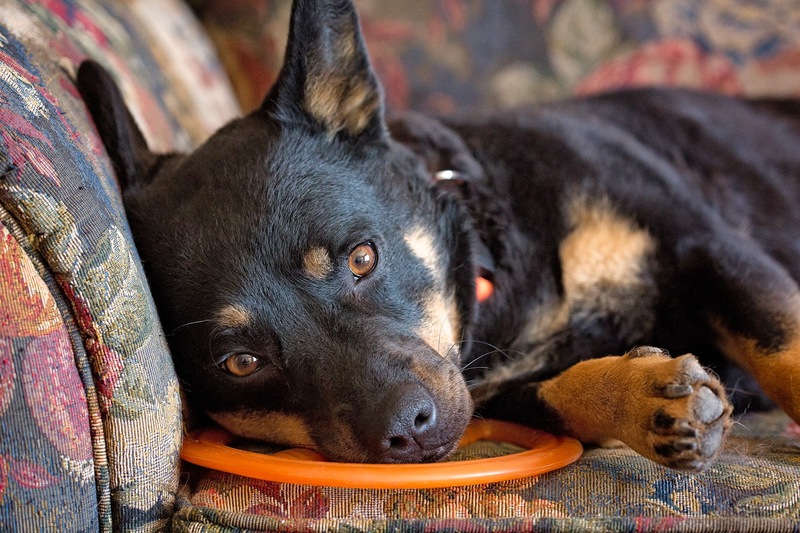 I’m not sure what is up with the frisbee… I have a feeling Coulee put it there. When I was six, my mother enrolled me in my first dance class. I enjoyed it, I had fun, I got to wear cute little sailor costumes and get up on stage and tunelessly tap my feet. The teacher always arranged us in two rows, and this being the early 80s before everyone had to get equal play, she arranged us not by height but by talent. The precocious dancers with the big smiles and the good rhythm were front and center, and those who tripped on their shoelaces or danced with the angry pounding feet of someone trying to stomp out the last burning embers of an old campfire found themselves perpetually in the back. My dad has a lot of pictures of half of my body hidden behind the other girls. Had I been desperate to improve my lot in life as a dancer, I imagine my parents might have encouraged me to spend more time honing my craft. I have learned in life that training trumps talent almost every time. However, I didn’t mind the back row, and they didn’t mind, so they let me be in between dance classes to pursue what really floated my boat: palaeontology. I read every book I could get my hands on, gaping in horrified intrigue at the artist’s rendition of a Tyrannosaurus gorging on a defeated looking hadrosaur. It was riveting. I spent my allowance in the craft store and would rush home every day to put together my little wooden skeleton models. I had them all. It never occurred to me that I shouldn’t be interested in science or that my time would be better spent improving my jazz technique than reconstructing extinct fossils. At night, we’d gather around the TV and watch Nova, or Cosmos- the original Carl Sagan version. My mother, who is herself very Victorian and feminine, never made me or my sister feel like we weren’t girly enough, even when I was plastering the walls with Garbage Pail Kid stickers and cackling at the, ahem, crude humor. We were who we were, and in my case, that was a sci-fi loving anti-fashion science geek. I saw this shirt in Children’s Place, shortly before it got pulled, and promptly went next door to Peek where I found that amazing Jane Goodall children’s shirt I posted earlier this year. These messages we send to kids matter. They do. She’s always been an artistic kid, and while I encouraged her to pursue those confidence building theater experiences I wanted her to know it didn’t have to be the only thing that defined her. You can be an actor and a writer and a mathematician and a dancer and an athlete. You can be in the front row of any show you want and are willing to work for. I can only hope that in the face of many conflicting messages, she will remember this. We’ve been watching Cosmos as a family the last month or so, because Neil deGrasse Tyson is amazing and the show just makes me happy. My son plopped down instantly to get his science fix, and a few moments later after realizing we weren’t going to be watching American Idol, my daughter sat beside him. A day later, they were discussing time travel in the car on the way to school and my nerdy heart soared. “When’s the next episode coming out?” they asked breathlessly. That afternoon, my daughter took a break from recording and re-recording herself singing “Let It Go” over and over, sitting at the table earnestly scribbling away on a piece of paper. “What are you doing?” I asked. I paused. I wrote my first fan letter when I was eight. I remember it well. Ricky Schroeder. I even sent him a Polaroid selfie, 80s style. He never wrote back and I was devastated. So who was it going to be for my daughter? Harry Styles? She and her friends were just getting into One Direction and I wondered if she was about to ask me to subscribe to TeenBop or Tiger Beat. Maybe I’d luck out and find out she was thanking Idina Menzel for belting out such a catchy power ballad. “It’s not to Justin Beiber, is it?” I asked nervously. The kid’s gonna be all right.